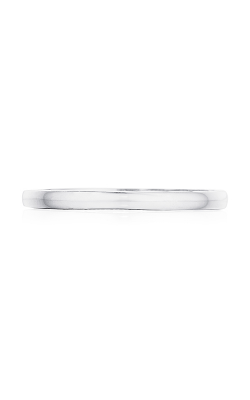 Inspired by the natural landscape of Southern California, the women’s wedding bands of Tacori are one-of-a-kind, handmade pieces of bridal jewelry glamour and elegance. 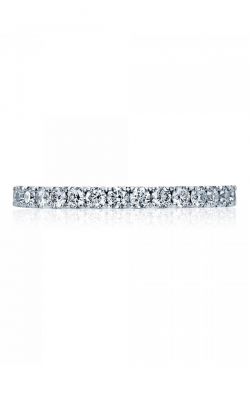 Crafted through an extraordinary process known as the “Tacori Touch,” Tacori women’s wedding bands available now at BARONS Jewelers are made with the highest-quality metals including 18-karat white gold, rose gold, yellow gold, and platinum, and are adorned with a spectacular assortment of stunning hand-set diamonds. As a Tacori Diamond Partner, BARONS Jewelers is the place to find the most exquisite Tacori women’s wedding bands available today. On display now, in the state-of-the-art, Dublin, California showroom of BARONS Jewelers is a breathtaking Tacori women’s wedding band collection with styles absolutely ideal for any beautiful bride-to-be. 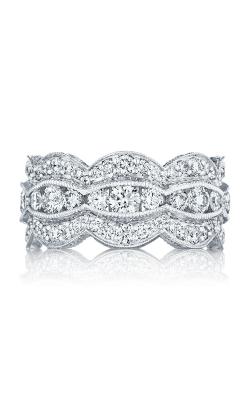 Ranging from vintage-inspired to chic and contemporary, the women’s wedding bands of Tacori are simply spectacular. 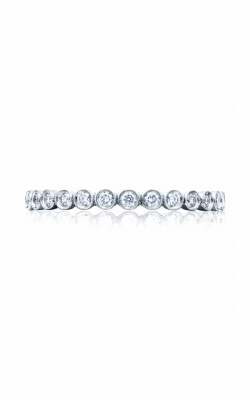 From the Tacori RoyalT, Dantela, and Classic Crescent collections to the Adoration, Vault, and Starlit lines, the Tacori ladies wedding bands offer first-rate design and quality for fashion-forward brides with exquisite taste and style. Also available today at BARONS Jewelers are even more Tacori women’s wedding band collections for our customers to experience and love. 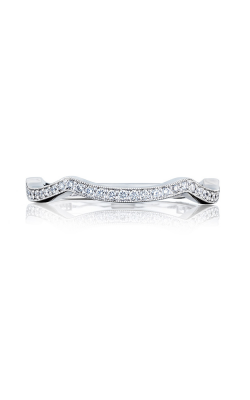 Featuring Tacori’s signature half-moon silhouette “windows,” the bands of the Blooming Beauties, Petite Crescent, and Reverse Crescent collections stun by allowing additional light to be pulled through each and every adorning diamond. 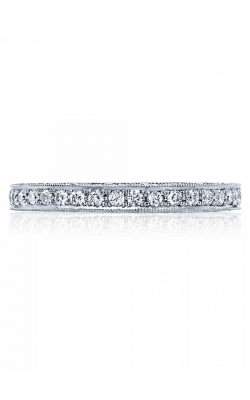 No matter which Tacori collection you choose from, the diamond wedding band from Tacori will loved and cherished for generations. Why Buy at BARONS Jewelers? Located in Dublin, California, BARONS Jewelers is your premier destination for authentic women’s wedding bands from Tacori, along with a spectacular selection of designer engagement rings, men’s wedding bands, fine fashion jewelry, watches, and an incredible selection of EGL and GIA certified loose diamonds. For over 50 years, customers in the San Francisco Bay Area have trusted BARONS Jewelers for all their jewelry needs including cleanings, personalization, repair, and appraisal services. As a Tacori Diamond Partner, you can rest assured knowing that every Tacori purchase at BARONS Jewelers is backed by an extended promise of service.